Transport for London (TfL) has awarded Siemens Mobility Limited a 10 year contract to deliver a world leading upgrade to London's road network management system. The cutting edge new Real Time Optimiser (RTO) system will revolutionise the current traffic light control system that has been keeping London moving for over 30 years. It will help TfL make much better use of the road space by optimising the traffic light timings to enable more people and goods to move on the capital's road network with fewer delays. When the road network is disrupted by an unplanned incident, planned work or events, TfL's 24/7 control centre will have a more sophisticated tool to help return the road network back to normal as quickly as possible.London already has an extensive network of SCOOT-controlled traffic lights, which use sensors to detect traffic and adjust the signal timings to manage queues and give buses priority if they are running late. This alone keeps traffic delay 13 per cent lower than it would otherwise be. New sensors to balance signal timings for cyclists and pedestrians are being introduced, but the current system is struggling to optimise effectively for everyone.The new RTO technology will be able to take in a range of new data sources, connect to new types of sensors and support innovation, including sharing data with connected vehicles, which could include autonomous vehicles in the future. Data generated by the system can then be used to better inform road users of current or expected road conditions to support improved journey planning.Working closely with TfL, Siemens will develop and maintain the new system, which will be pivotal in achieving TfL and the Mayor's Healthy Streets Approach for London, which aims to improve air quality, reduce congestion and make sustainable travel more appealing and accessible to everyone.The RTO contract allows for ongoing development of the system throughout the duration of the partnership to maximise its potential benefits and ensure a market-leading product. 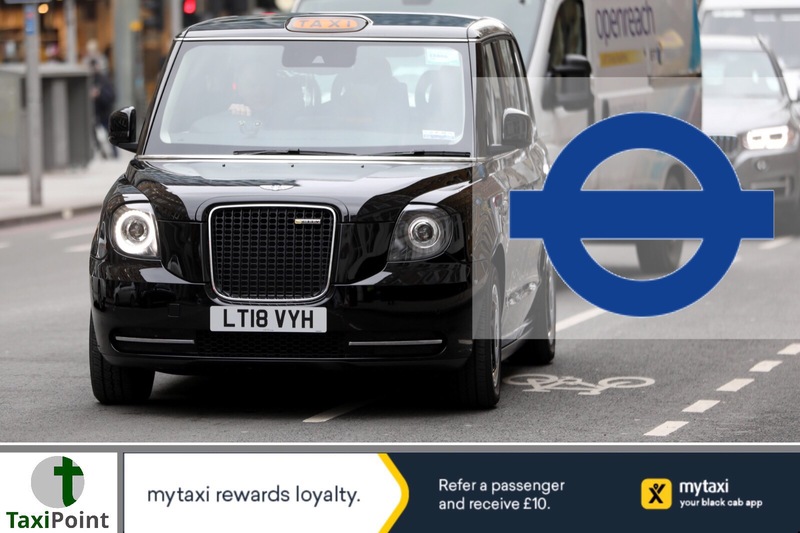 The RTO system will be made commercially available to other organisations, with TfL benefitting from future revenues. All TfL revenue from sales of the RTO system will be reinvested back into London's road network.Glynn Barton, TfL's Director of Network Management, said:'This world-leading new traffic management system will be a game-changer for us in London. It will use new data sources to better manage our road network, tackle congestion, reduce delay for people choosing healthier travel options and improve air quality. And by providing our control centre with a tool which supports more effective incident response, everyone will benefit. 'Wilke Reints, Managing Director at Siemens ITS, said:'Having worked in close partnership with TfL on a wide range of traffic solutions in the past, we are absolutely delighted to have been selected to work with them on such an exciting and pioneering programme. This is a major development for London and its road users and for the traffic industry as a whole. 'Given TfL's clear focus on delivering the safest and most efficient traffic network for all road users, we believe this is a unique opportunity to build a robust, reliable system that will meet the needs of one of the world's largest cities. Once RTO is successfully introduced, London will be a showcase for intelligent traffic solutions for megacities worldwide. 'The current Urban Traffic Control system in London is over 30 years old and operates on out-dated technology. RTO will replace this current capability, and then build on the current optimisation technique, SCOOT. This system automatically adjusts traffic signal timings to minimise traffic delays, give priority to buses, especially when they are detected as running late, give additional time to cyclists using segregated lanes when numbers are high, and at busy pedestrian locations, extend the green pedestrian invitation to cross signal.